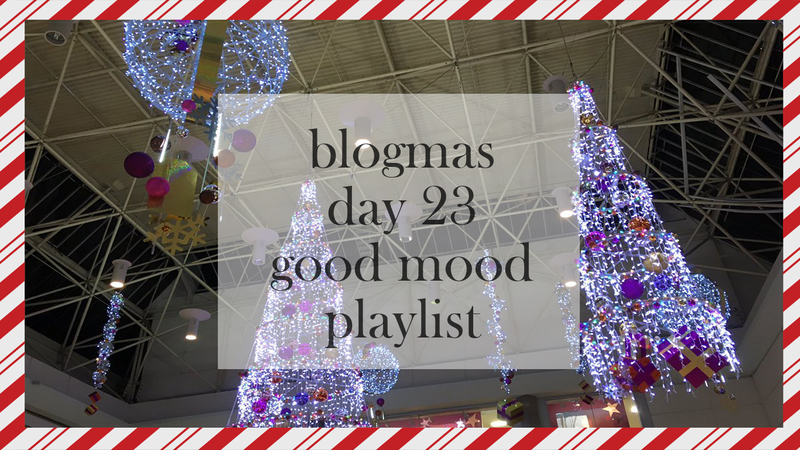 On the 23rd day of Blogmas, chloetommo gave to you... A good mood playlist! Good evening everyone, and happy Saturday (yay for not being on top of Blogmas, I'm so dreadful at this). So today will be Day 23 and 24 in one day, you lucky bunch! Since this is going up on the 24th, Blogmas is going to be over after today for the year, and I'm so happy I got the chance to do it, although I do think I should've planned it more. 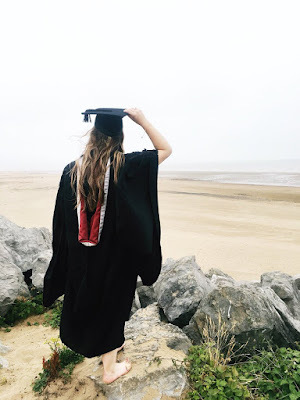 As for today's post, I hope you enjoy it. I know that when I'm feeling really down and need some uplift in life, I usually rely on music for this. In the summer, I decided to compile a large playlist so that it can help my mood when I was feeling particularly depressed and it honestly worked - so I wanted to share it with you guys. If you have Spotify, you can view the playlist here, but if you don't, I'm going to put the list in this blog post. It's also a 6 hour playlist and will be added to very soon and often, so don't be alarmed if random songs keep appearing. Well that was a very hefty list! As I said, I'm constantly adding to this so don't be alarmed if it magically has songs you've not seen, but I hope you enjoy this playlist and can feel happy and upbeat with it! What's your go-to playlist for a mood boost? Do you only listen to one specific artist for it? Let me know!